The Troyano International Tennis Academy is located on the grounds of the beautiful 4 star, Atalaya Park Hotel, right beside the sea and situated in the south of Spain, on the Costa del Sol, close to the jet set marina (only 3 kms away) of Puerto Banus and the international tourist destination of Marbella. The Costa del Sol boasts 150 kms of coastline and blue flag beaches. Above all, there is sunshine for 300 days a year, and average sea temperatures of 18ºc. This exceptional climate makes the Costa del Sol the ideal place for lovers of outdoor sports like tennis and a great holiday destination. We are situated just 40 minutes by car from Malaga airport, and 30 minutes from Gibraltar airport. 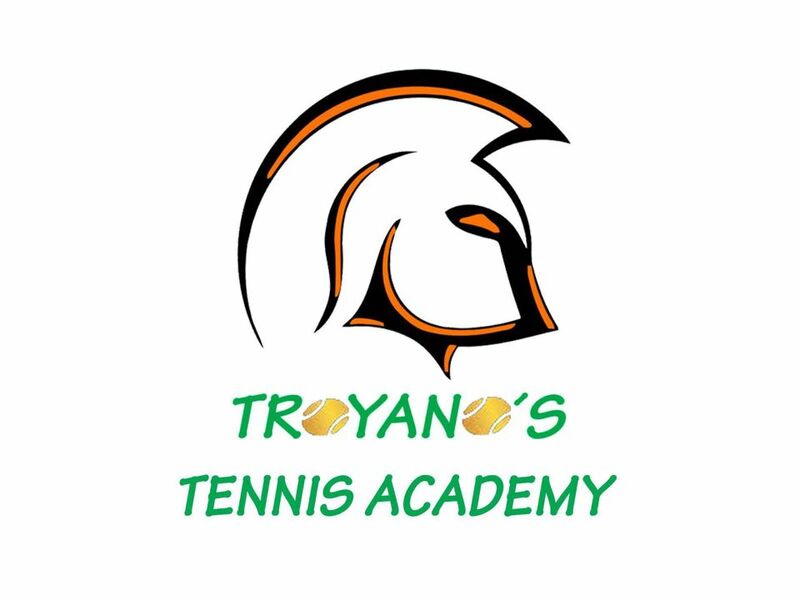 The Troyano international Tennis Academy has 9 tennis courts, six of which are famous Spanish red clay with floodlights, and three are hard courts. All courts are beautifully and expertly maintained. We also have one padle tennis court and offer a Ball-Machine service with several programmes. At our tennis clubhouse, we have a welcoming and well-stocked Pro-Shop with all kinds of tennis accessories, clothes, raquets, tennis shoes, stringing machine service, etc. The Atalaya Park Hotel is right on the seafront and surrounded by 50,000 m2 of subtropical gardens and green areas. For more information about the Hotel Atalaya Park, please see their website here.